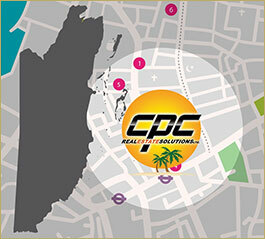 As an added convenience to our clients, CPC Real Estate Solutions Ltd. has offices all across the country. Our experienced agents are ready to help. 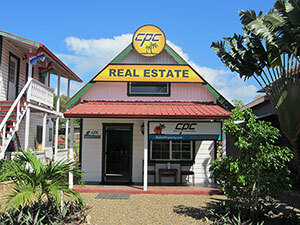 When looking for Placencia Belize real estate, make our office in Placencia your starting point!